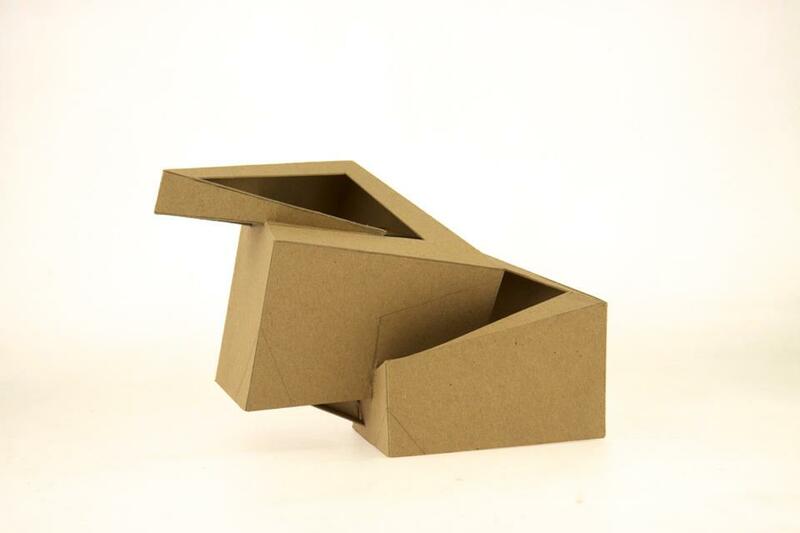 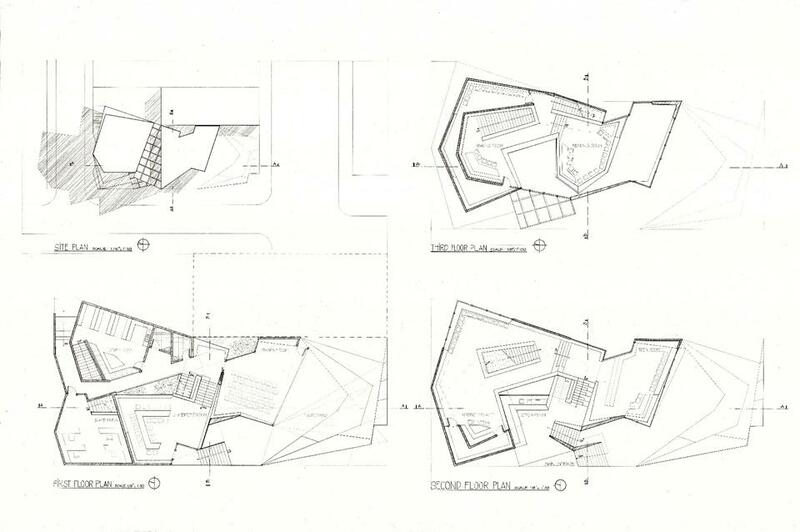 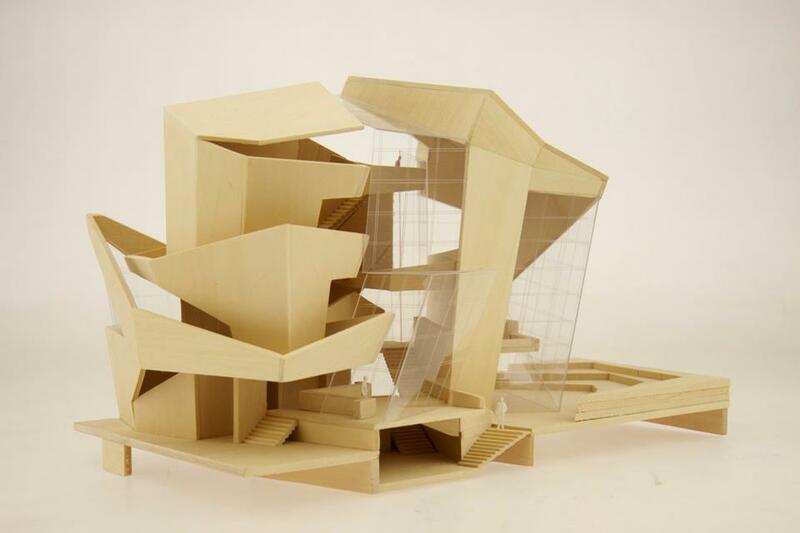 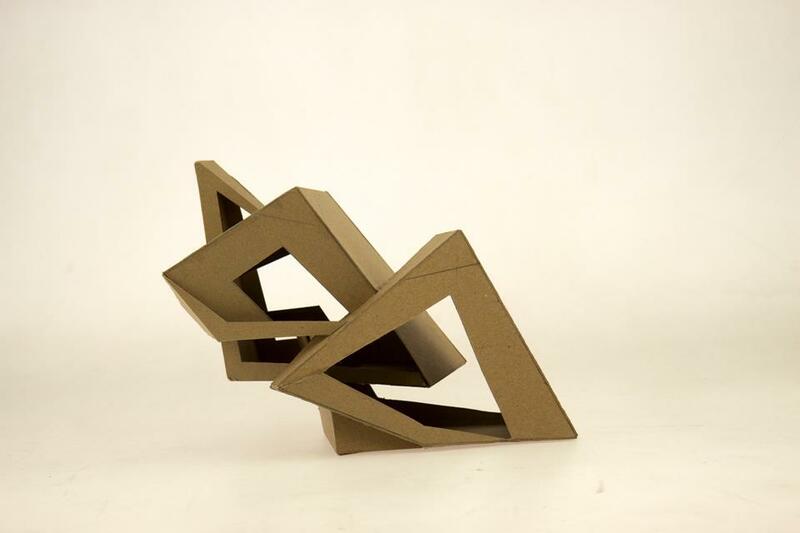 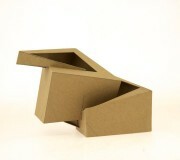 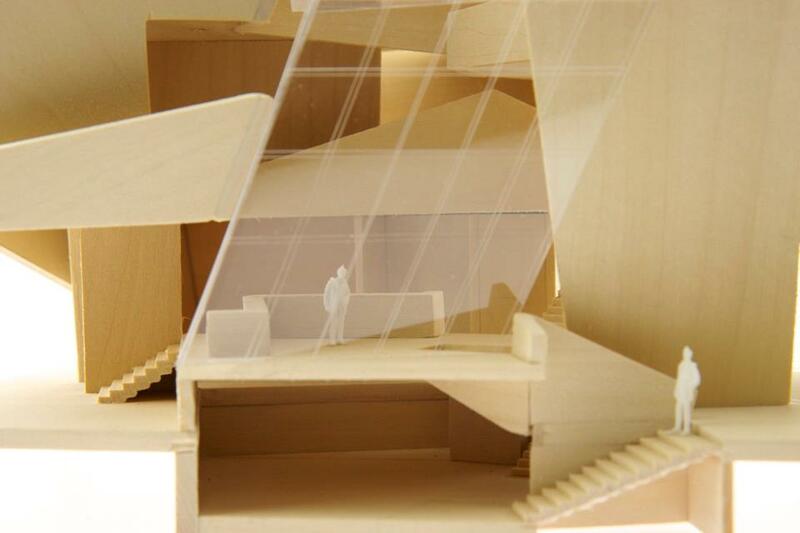 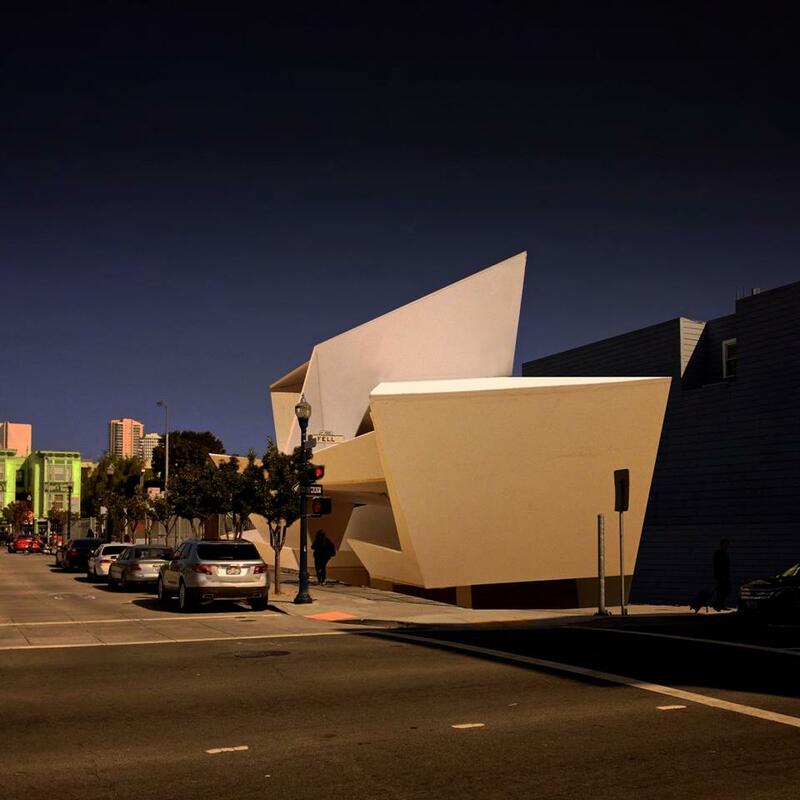 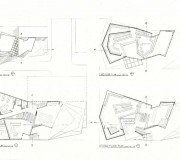 The project is a series of folding spaces based on the relationship between surface, space, and form. 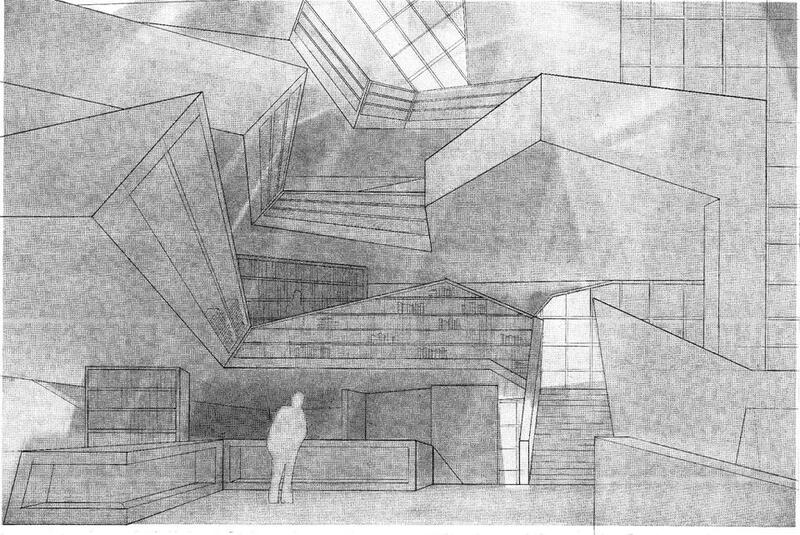 Surface: the changing of surface condition that forms the folding of the circulation system to move people throughout the building. 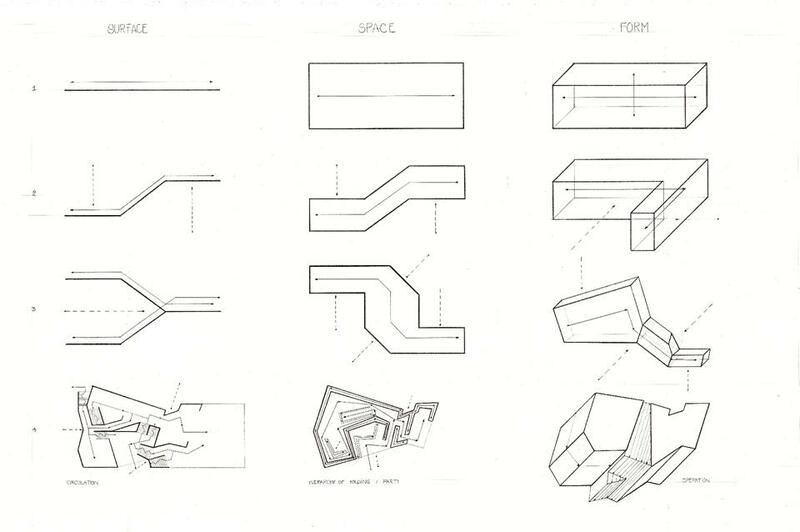 Space: the folding of the surface from ceiling to wall, bookshelf, counter, and bench that introduce the new experience of the space. 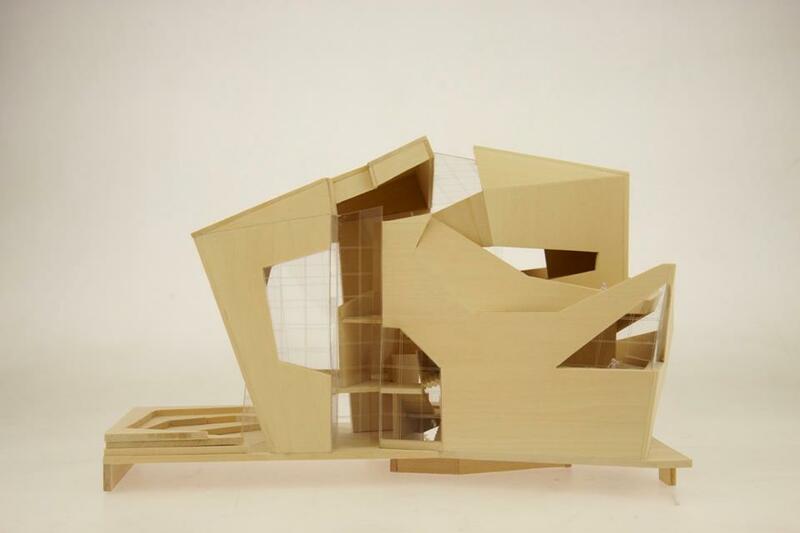 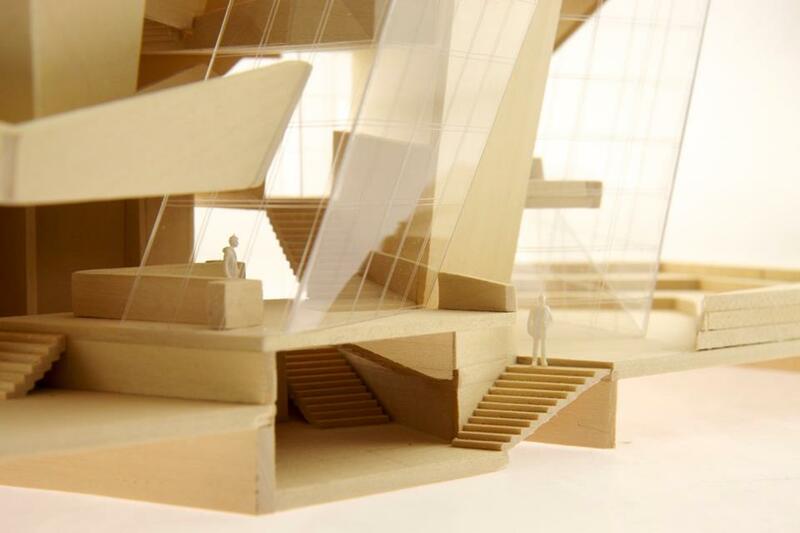 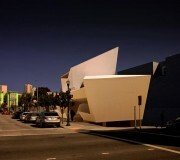 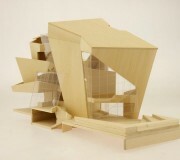 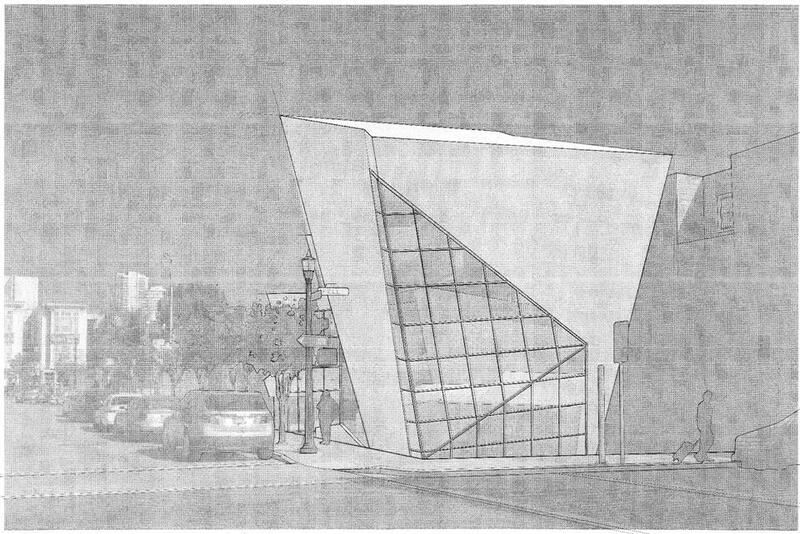 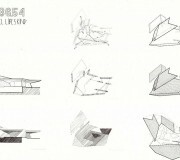 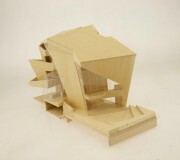 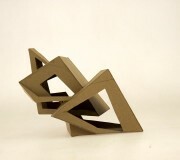 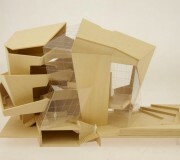 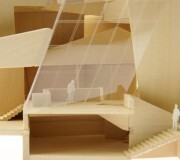 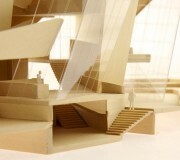 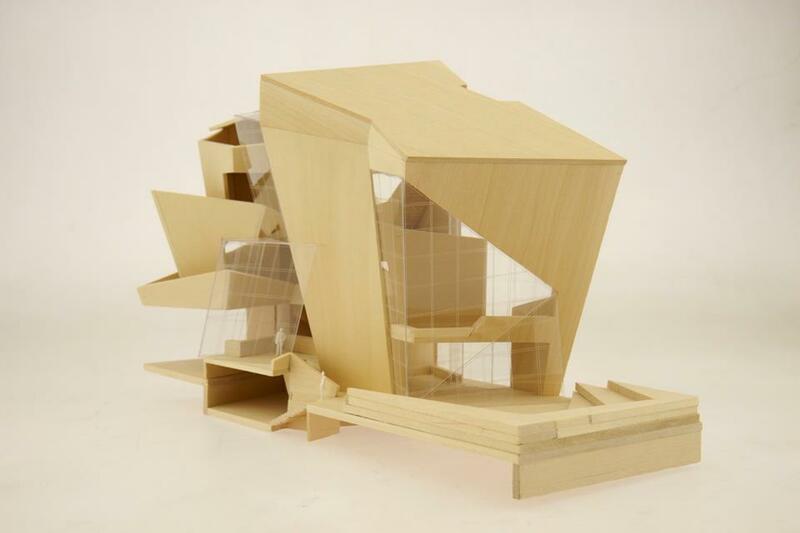 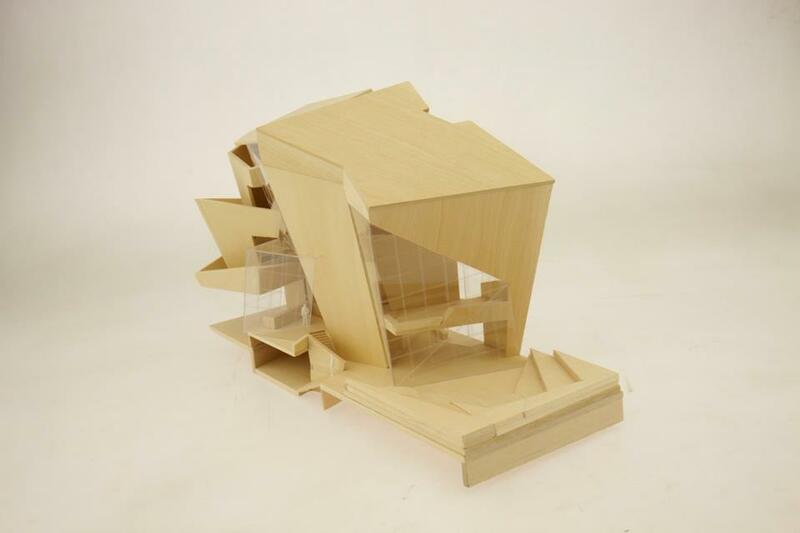 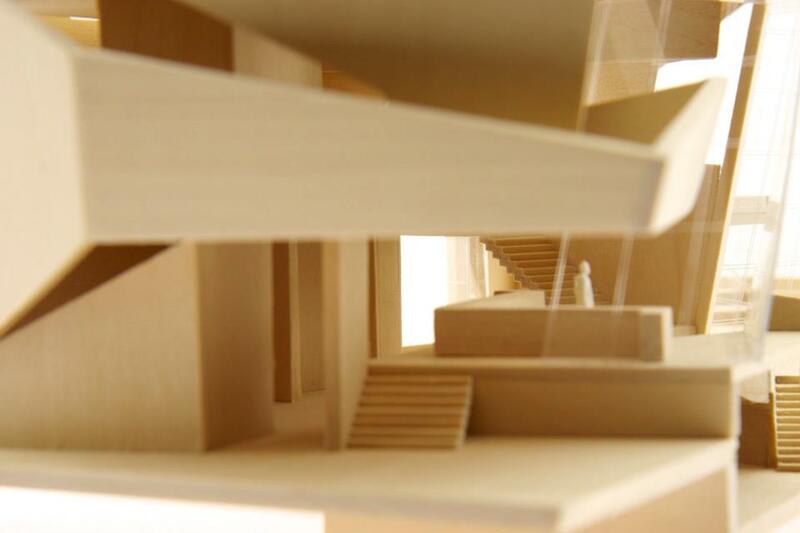 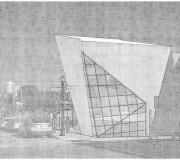 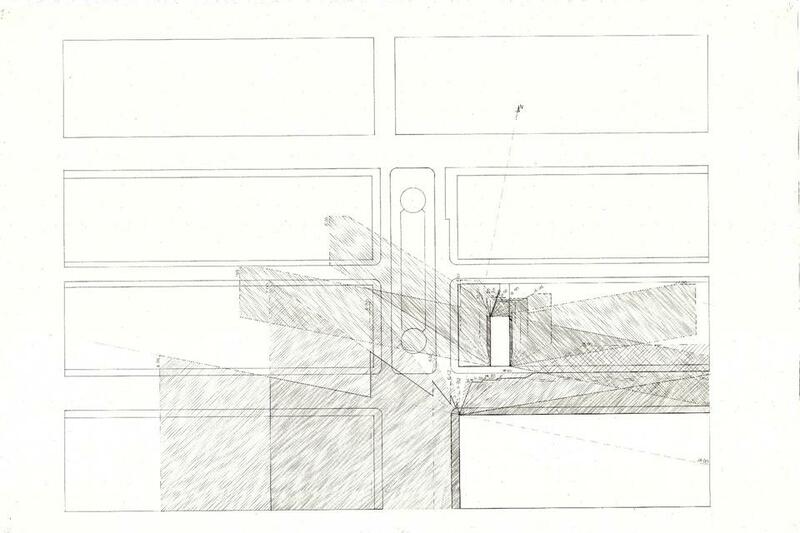 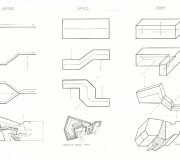 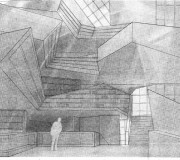 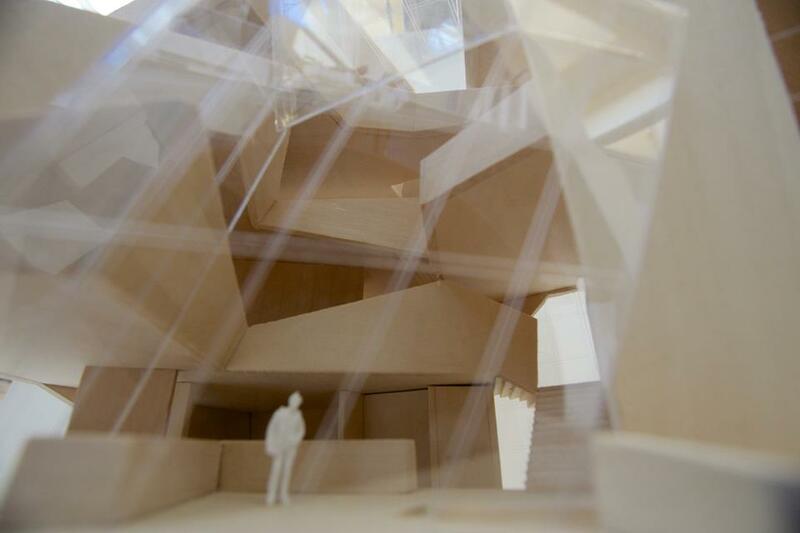 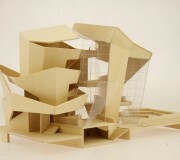 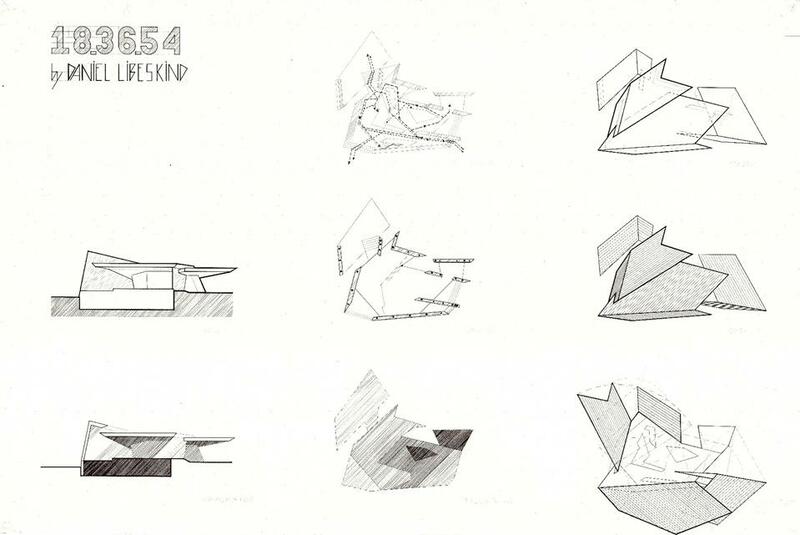 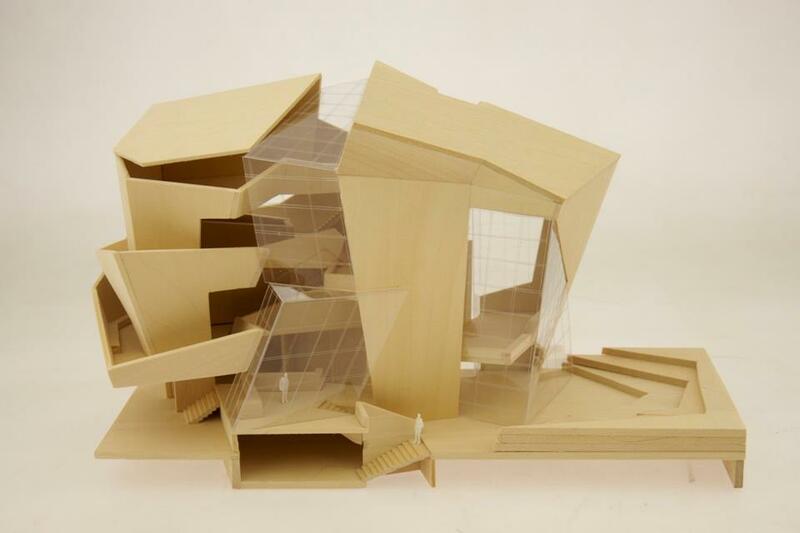 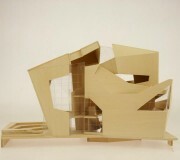 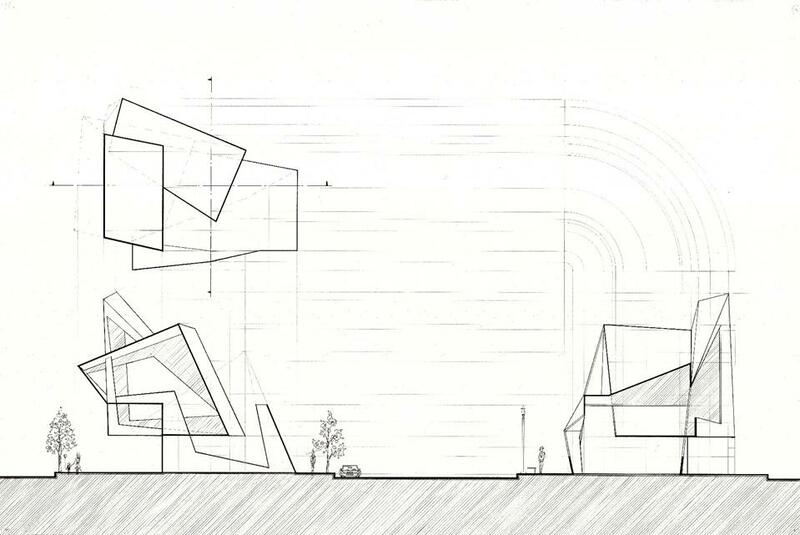 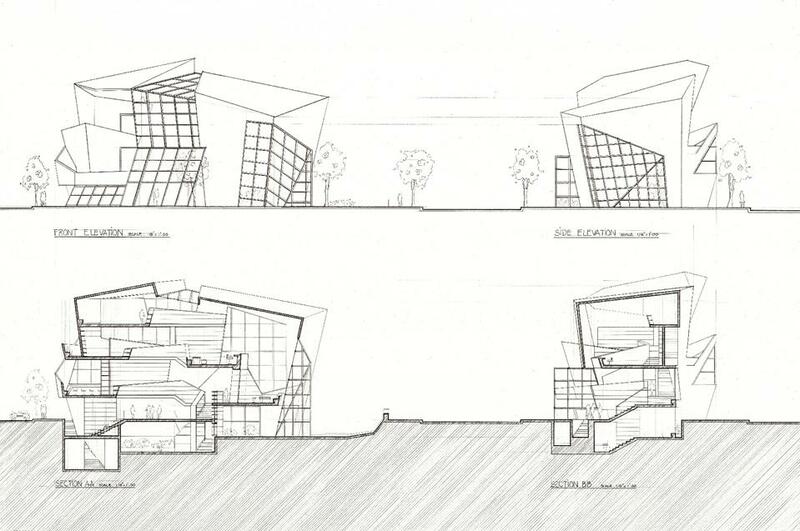 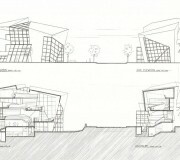 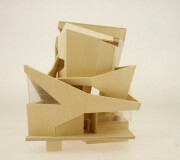 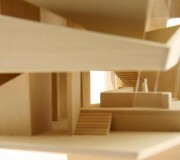 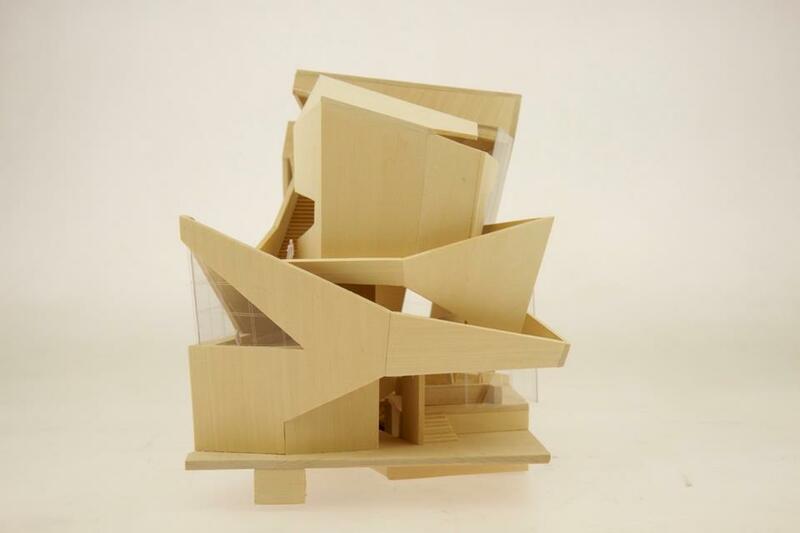 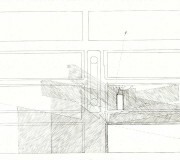 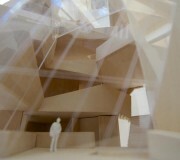 Form: the folding of the form that created the overall geometry though out the interior and exterior of the building. 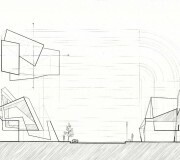 © 2016 AVAA Studios All Right Reserved.